The New York Times reports on the contentious issue of Google's name change to Alphabet, and well, the fact that the name is already owned by BMW. Oops. In an article that appeared in the online version of the newspaper's 11 August edition, Jack Ewing and Quentin Hardy write that : "One can only assume that before Larry Page and Sergey Brin chose Alphabet as the name for their new holding company, they Googled it. If so, they would have discovered that the Internet domain alphabet.com, as well as the trademark Alphabet, already belonged to someone else — the German automaker BMW. And if they had dialed BMW headquarters in Munich, they would have discovered something else: BMW does not want to sell." 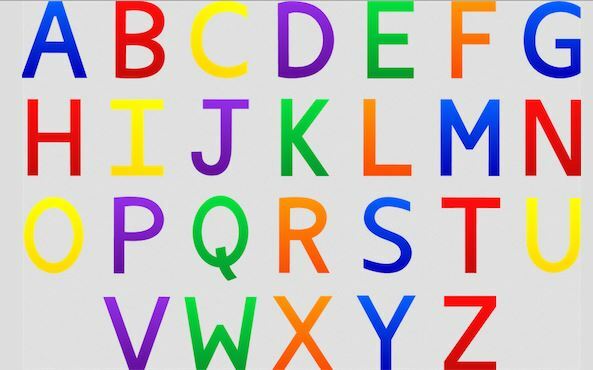 The article continues: "Alphabet is the name that Mr. Page and Mr. Brin, Google’s founders, have given the newly created parent entity that will house the Google search business and several smaller holdings like Nest, a maker of smart thermostats, and Calico, a company focused on longevity.